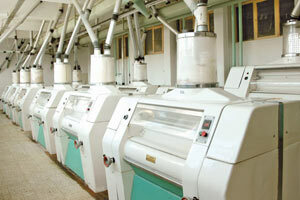 Wheat coming from farmers is controlled and analysed at our quality control labs using techniques such as gulletin, index, and hectolitre sedimentation, is categorized and then stored in silos. 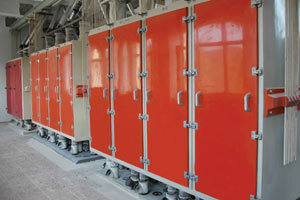 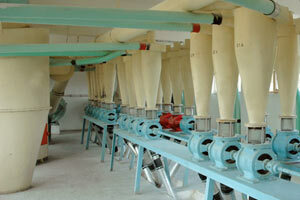 Wheat in the silos are classifiied according to specification and become ready for the production milling process. 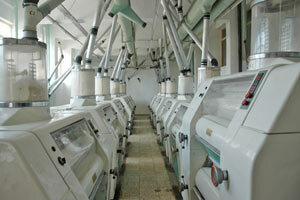 Wheat is stored in the depots after grinding by passing through a automated cleaning group with sifters where flour and bran are separated without any human intervention.